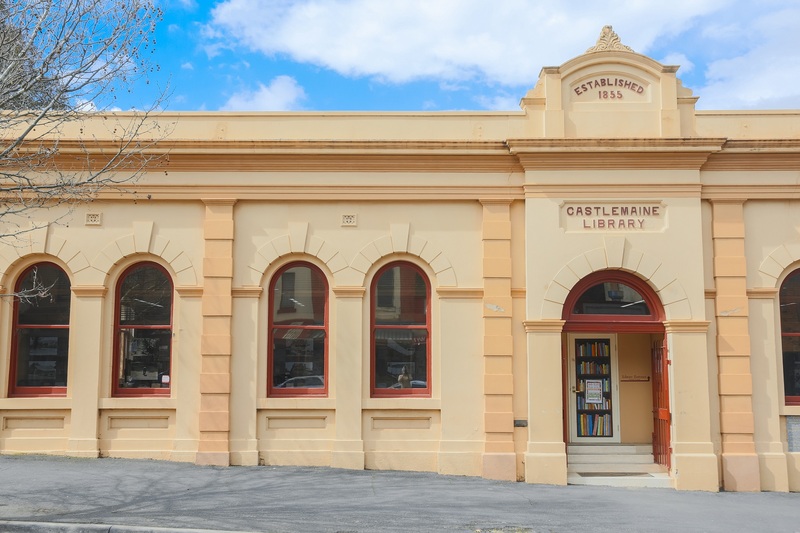 Castlemaine Library is part of the Goldfields Libraries, and the only branch in Mt Alexander Shire. We provide 3 public internet computers, free WiFi access, access to colour copying, printing and scanning and regular weekly one-on-one IT help sessions. We will be implementing a home based library service in 2018, too. 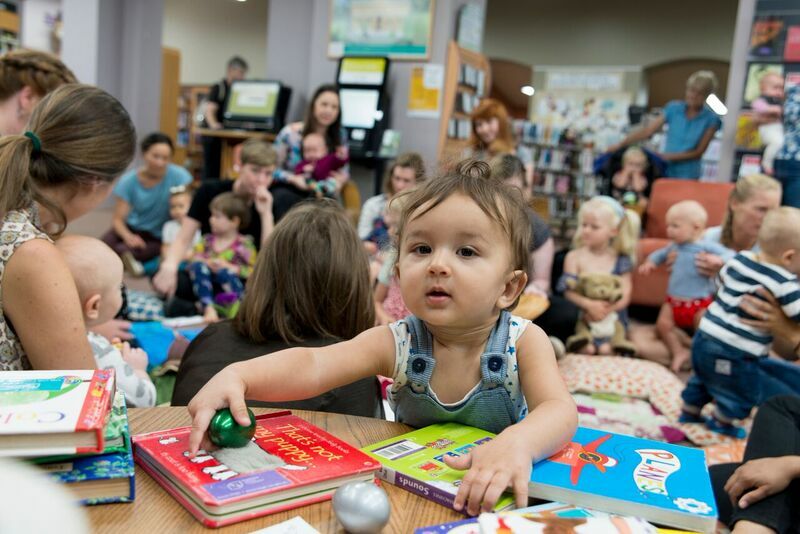 We also feature 3 weekly children’s sessions during school terms as well as a great school holiday program, regular events, lectures and workshops for adult and young people as part of our Seasonal Program, the Castlemaine Seed Library and a host of outreach activities during the year. It’s worth checking out our website, and also subscribing to our newsletter for e-updates.